For All Start-Ups which will or wishes to Pitch their Product to Investors or to the Panel at the Pitch- Off. 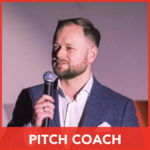 We have some Excellent Pitch Coaches available for you to give you the best tips and tricks for the best way way to deliver your pitch which suits your brand. 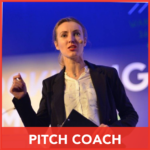 The Pitch Coaches are shown in the images below. 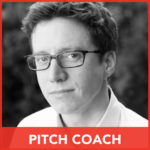 Click on each one for more information on how they can help you with your Pitch.